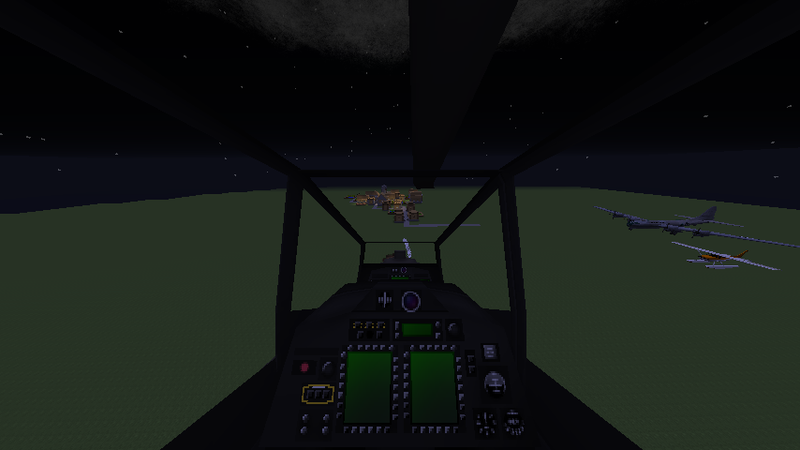 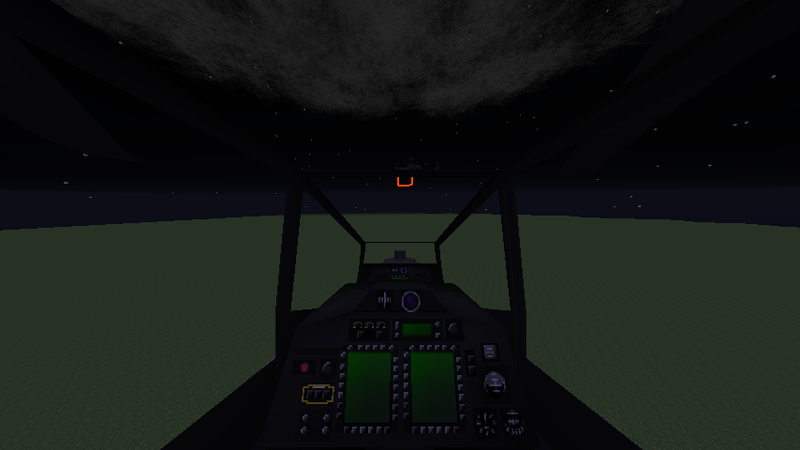 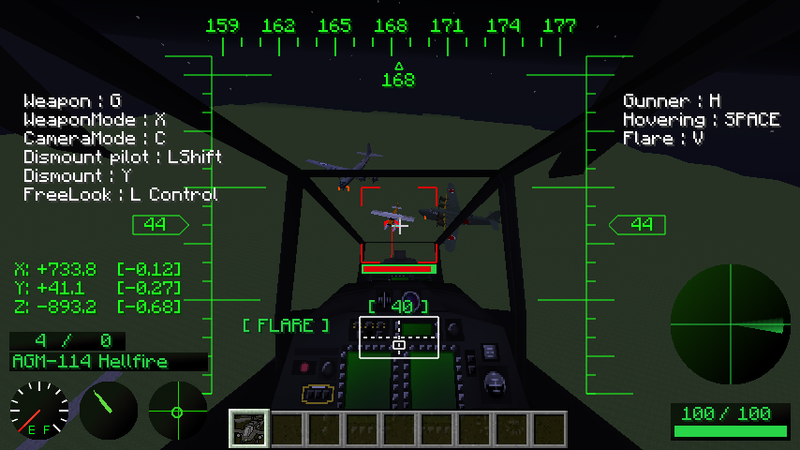 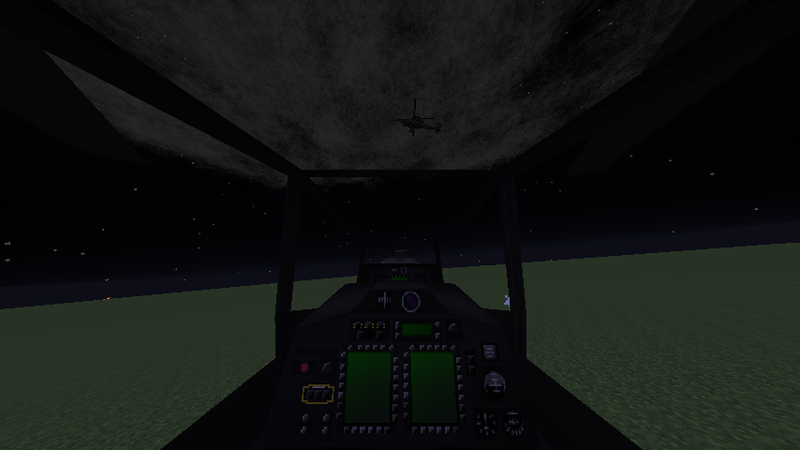 One of my favorite mods is the Helicopters and Planes mod, called McHeli. 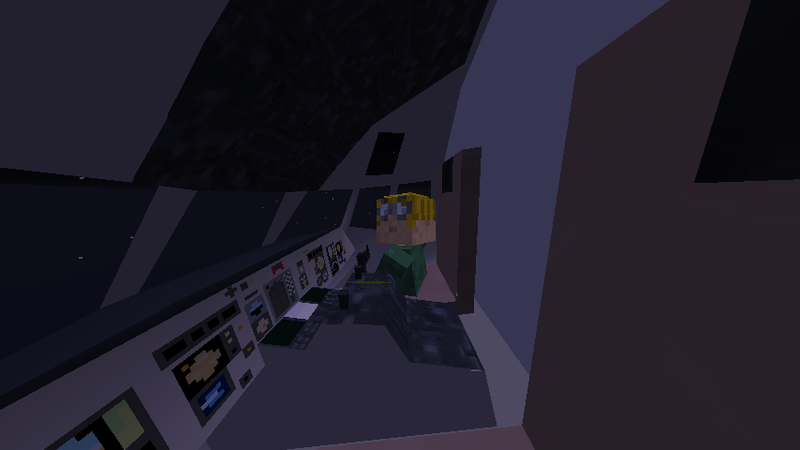 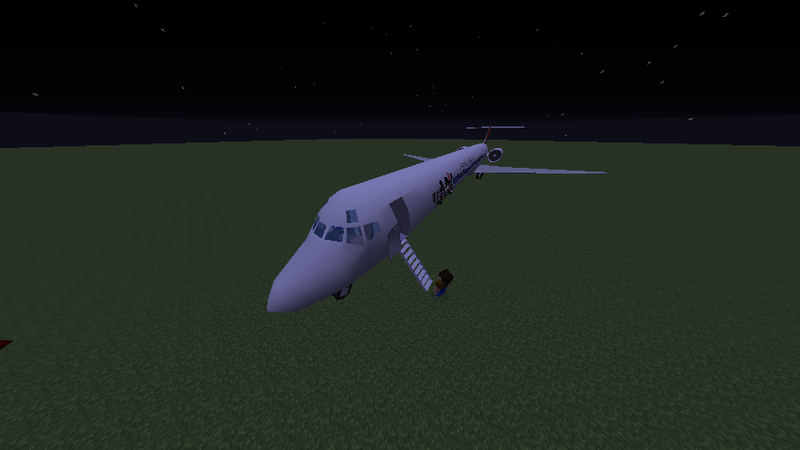 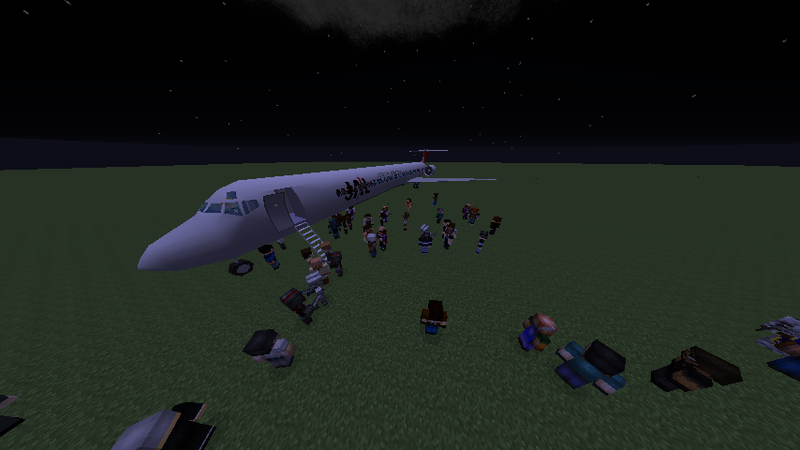 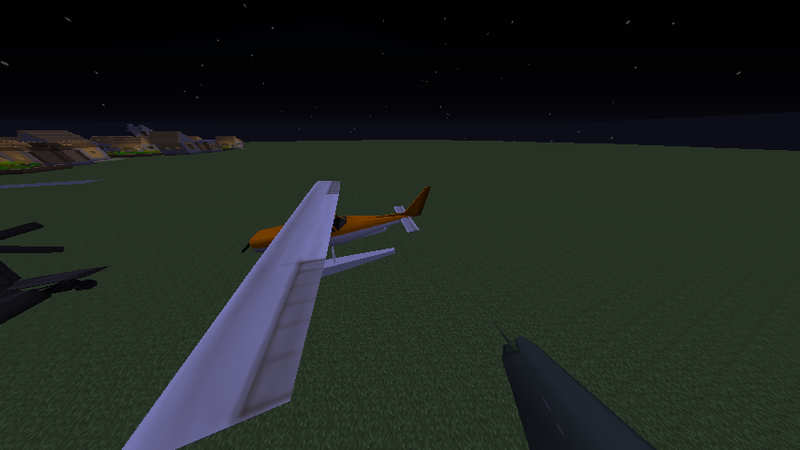 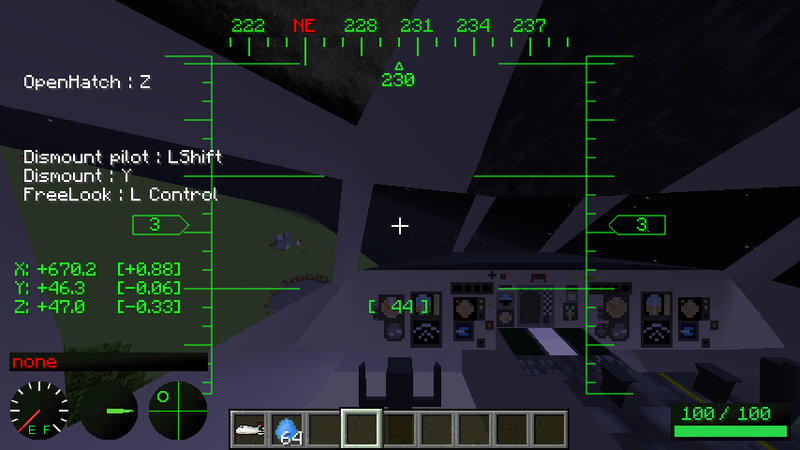 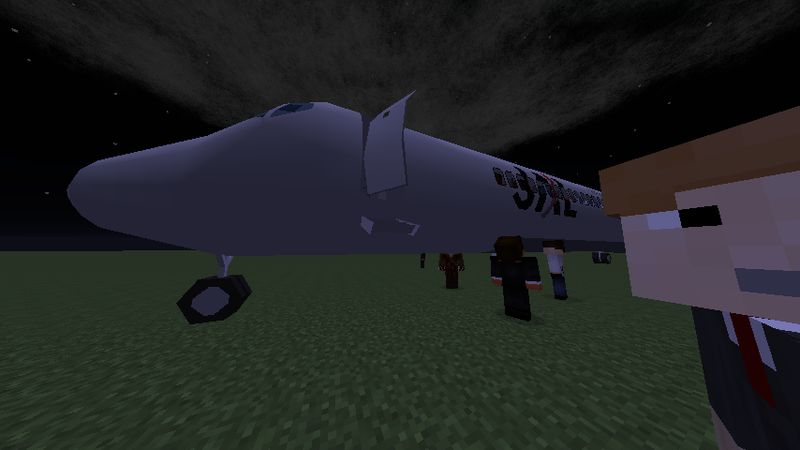 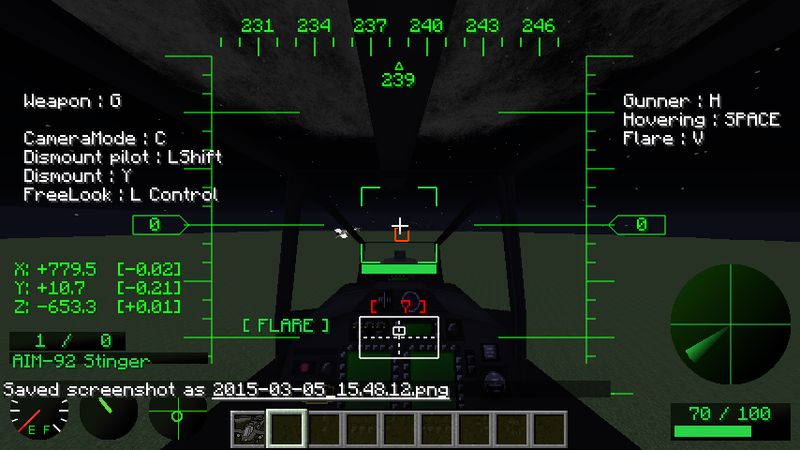 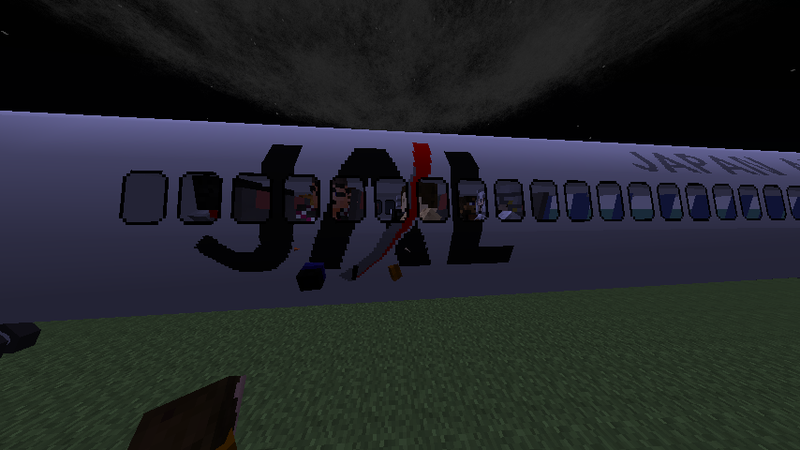 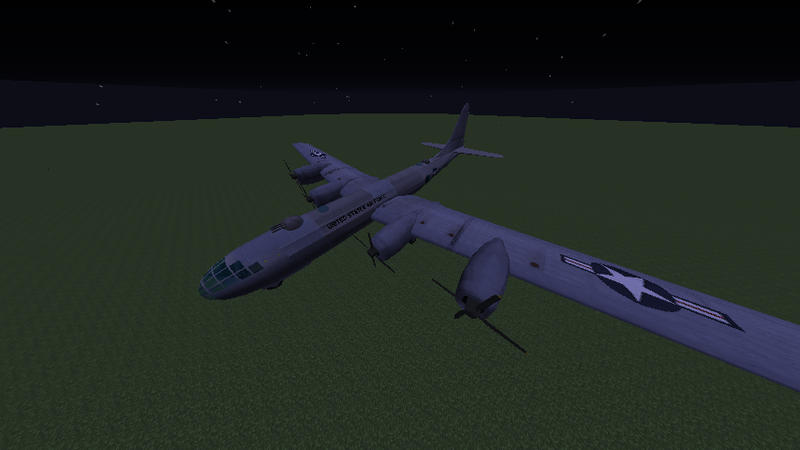 This is a very remarkable mod, one reason being that it can use 3D models for the planes! 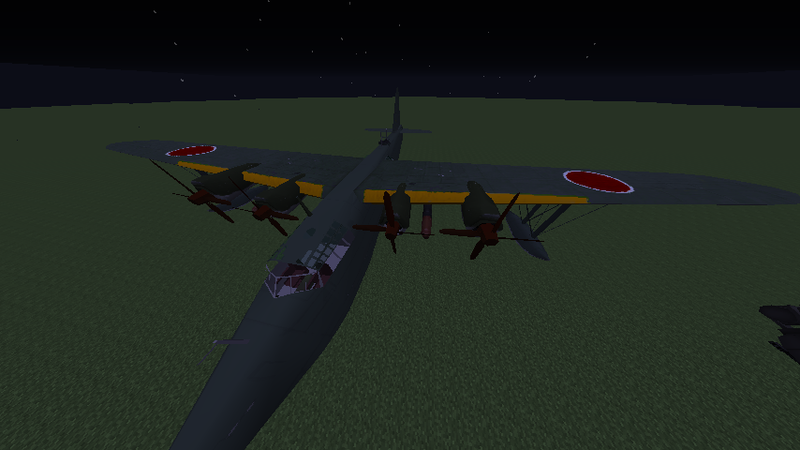 This is a Japanese mod, which means that it will be quite crazy. 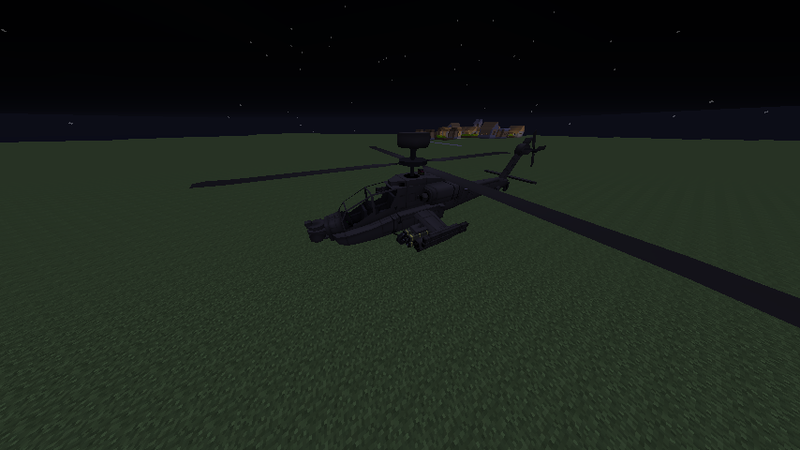 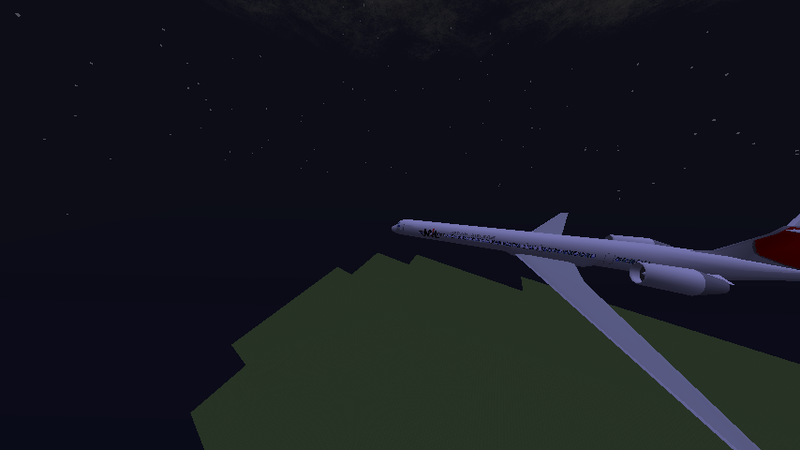 It adds a whole lot of planes and helicopters, and a few other features. 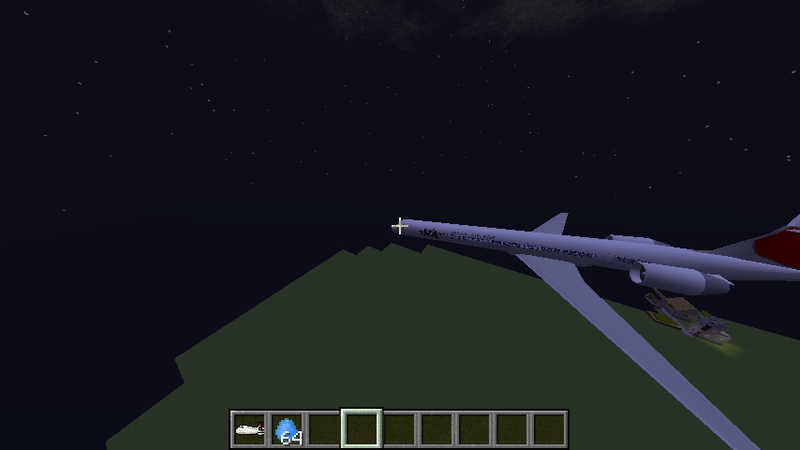 Most planes and helicopters have following missiles, bombs, and guns. 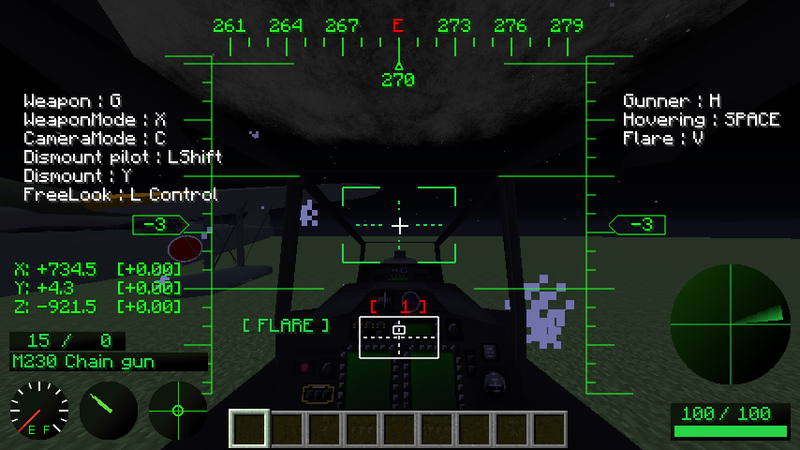 There are even anti-aircraft guns in the mod! 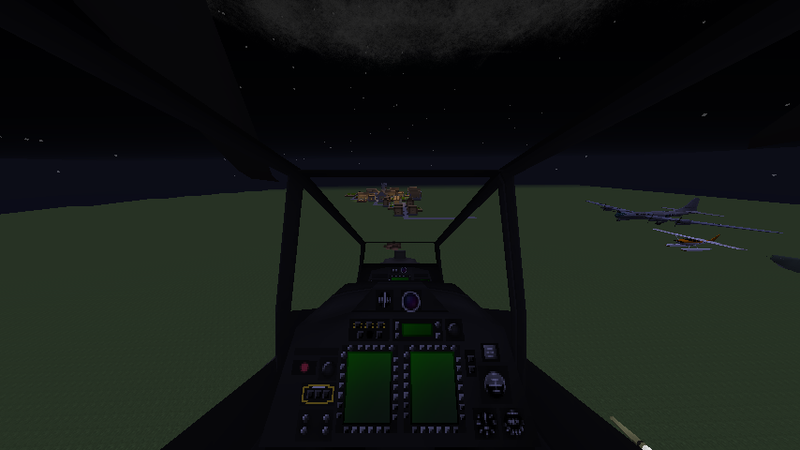 While this is mostly battle-orientated, it does add some passenger planes.